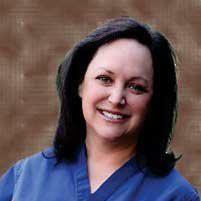 Melanie H. Friedlander, M.D., F.A.C.S. 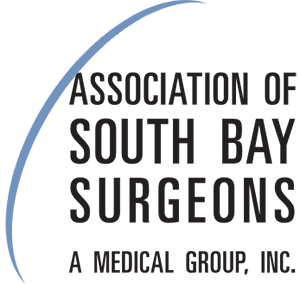 is a doctor at Association of South Bay Surgeons in Torrance, California. Dr. Friedlander enjoys all aspects of general surgery, but her primary areas of focus are breast surgery and advanced laparoscopic surgery. She recently adopted an advanced, minimally invasive technique that reduces scar size in thyroid surgery. Dr. Friedlander is a member of the Society of American Gastrointestinal Endoscopic Surgeons (SAGES) and the Society of Laparoscopic Surgeons. She developed and published many scientific studies in highly esteemed medical journals. Dr. Friedlander attended Middlebury College in Middlebury, Vermont, where she earned a bachelor of science in biology and chemistry. She then went on to New Jersey Medical School in Newark, New Jersey, where she earned her medical degree. Dr. Friedlander completed both her internship and residency in general surgery at Albert Einstein College of Medicine/Montefiore Medical Center in Bronx, New York. She completed a fellowship in surgical research at Albert Einstein College of Medicine/Montefiore Medical Center and a fellowship in minimally invasive surgery at the University of Southern California in Los Angeles, California. To arrange an appointment with Dr. Friedlander, call Association of South Bay Surgeons anytime.